Google released Android 10.0 (Android Q Beta) for testing purpose. Many people download this update. 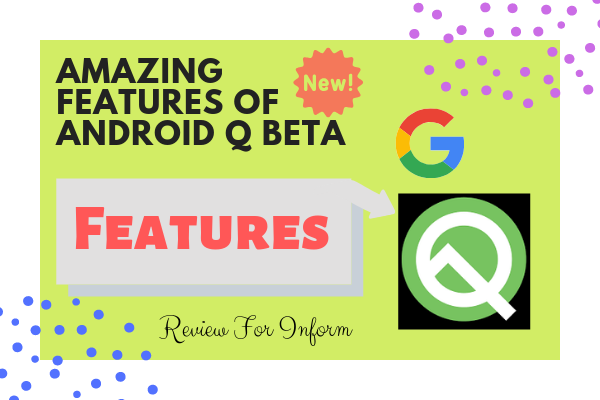 If you want to use Android Q Beta then Click Here. 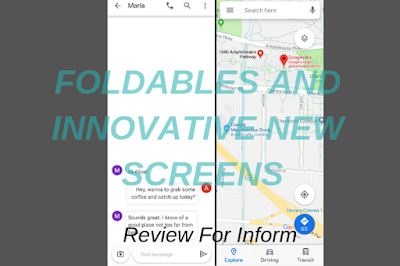 Google adds many new features on this version. I hope you like those features. Many can't install this update. So, they need to wait for officially released. 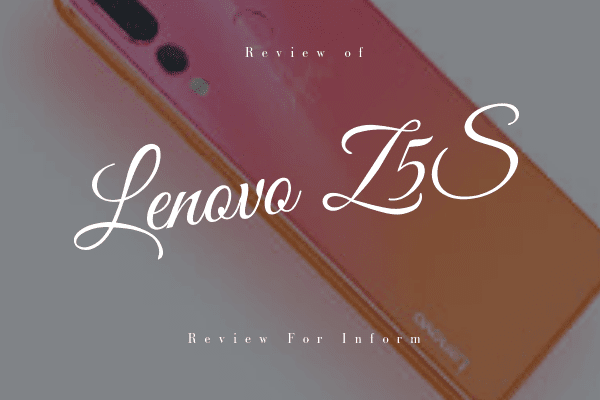 But if you want to know about its feature then read this article fully. Google add many privacy protection features like file-based encryption, OS controls requiring apps to request permission before accessing sensitive resources, locking down camera/mic background access, lockdown mode, encrypted backups, Google Play Protect etc. Those are very good features for Android users. If you don't know about those features then I will try to tell you in the future posts. Google improve control over location. For that users have much control over location. Google notice users privacy. For that Google working much for users privacy protection. In Android Q, Google enabling new ways to bring users into your apps and streamlining the experience as they transition from other apps. Google add Foldables and innovative new screens feature. This is one of the amazing feature that is now available in Android Q.
Google improve sharing shortcuts feature. 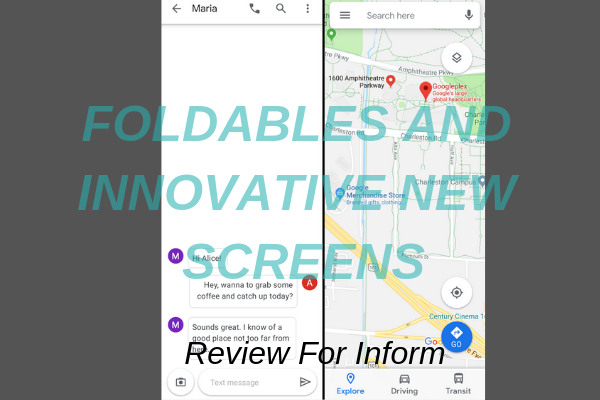 Google improves the UI (User Interface) design in Android Q. In Android 9 Pie users introduced with settings panel feature. Google improve the settings panel UI design and add some more feature. Google now working hard to improve UI design. Google add Connectivity permissions, privacy, and a security feature in Android Q. Much improvement in peer-to-peer and internet connectivity. Google add Wi-Fi performance mode feature. Now user can request for adaptive Wi-Fi in Android Q.
Google adds dynamic depth format for photos in Android Q. This is one of the best features Google added in Android Q. New audio and video codec features. Android Q introduces a native MIDI API to communicate with MIDI devices through the NDK. Compatibility through public APIs. This is also a great feature that Google added in Android Q. Those are some amazing feature that is now available in Android Q Beta. Google more feature in Android Q Beta. But only tell you some amazing features that are now available in Android Q. 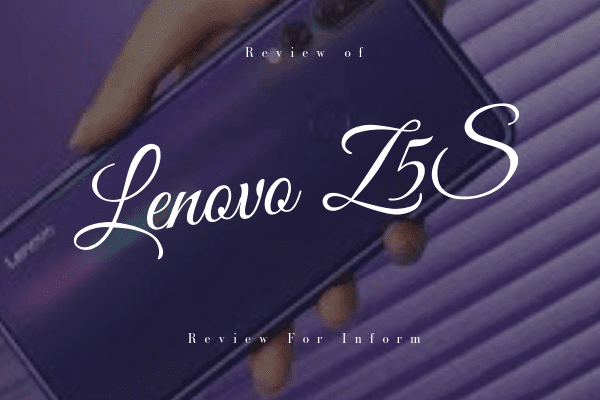 You can check full features by visiting Android Developer official blog. I hope you like this feature. If you like that post then don't forget to share it with your friends. Thanks for reading this post.